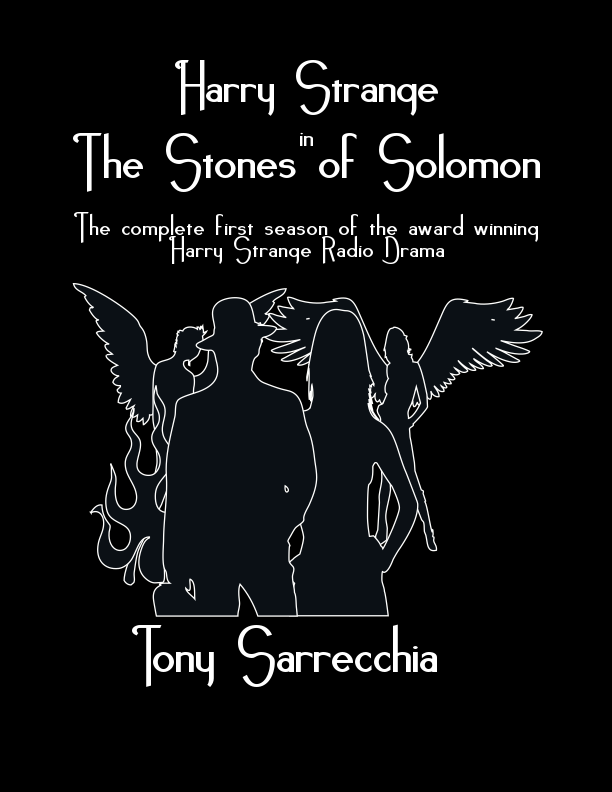 I am excited to reveal the cover to the first print version of the Harry Strange Radio Drama! As we get closer to publication, I’ll share more information. For now, bask in the glory that is Harry.